One of the many facts about birds is that there are over 10,000+ bird’s species in the world. 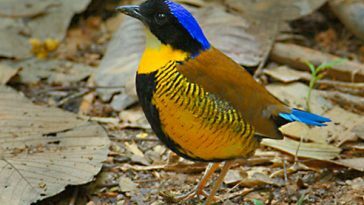 I’m quite sure that at one point in life you have probably come to wonder about which bird is the fastest in the world. To help you with this predicament and help you get a glimpse of the birds, we have compiled for you this list which basically consists of ten of the fastest birds in the world and the picture of birds. With a flight speed of 105km/hr. the Pintail makes it at the 10th position. 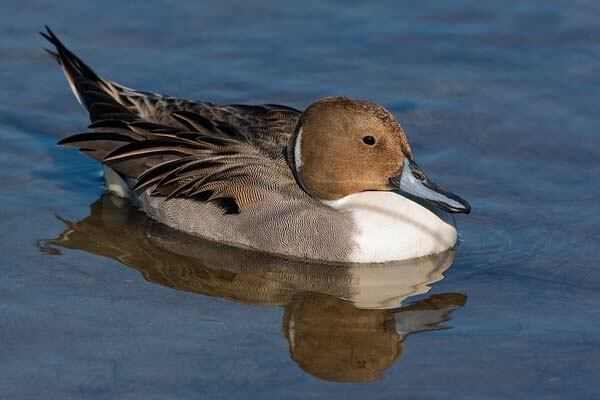 These birds are also known as the Northern Pintail and are found in northern Europe, North America and Asia. 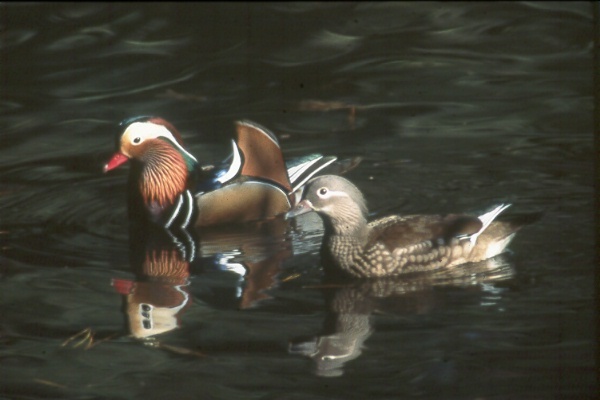 The ducks are migratory birds which are known to fly from south towards the equator. 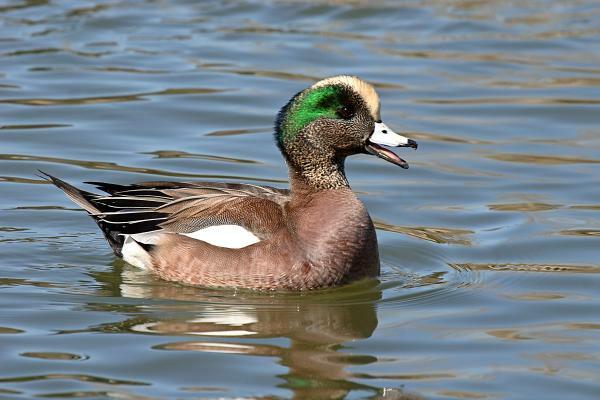 Perhaps some general information about birds that you should know is that it is believed that Mallards were the original ancestors of most breeds of ducks. They are sometimes referred to as wild ducks. 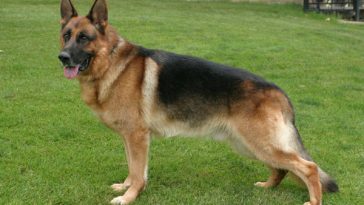 They can to speeds of up to 105 km/hr. These birds are also known as Eurasian Teal and they have a tendency of breeding in temperate Eurasia. After breeding these birds migrate south during the winter season. They have a wingspan of about 53 to 59 cm allowing them to fly for speeds of up to 109km/hr. 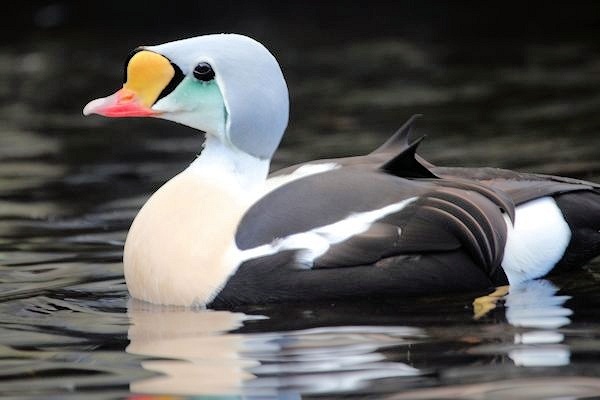 This bird is rated amongst the largest ducks that is found in the Northern Hemisphere. The birds are known to be very sociable and they have a tendency of staying close to the inshore. The ducks have a wingspan of 80cm-110cm and fly to speeds of up to 113km/hr. 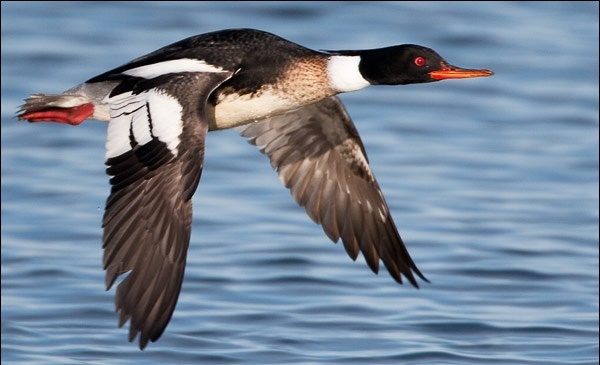 The duck is blessed with a flight sped of around 116km/hr. The Canvasback Duck is commonly found in North America. 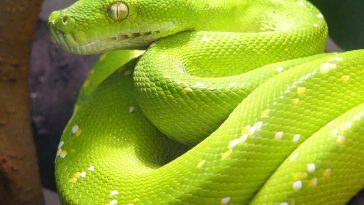 They are known to have wingspans of 79cm- 89cm. While migrating during the winter season, these birds usually take a V-shaped type of formation. 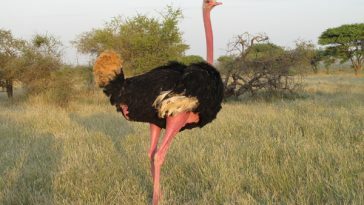 These birds usually appear in the sub-Saharan region of Africa, Spain and in Morocco. The White-rumped swifts are known to have a liking of man-made structures such as bridges. They are 14cm to 15cm long and fly for speeds of up to 124km/hr. It is only after understanding a few facts about birds that you can be able to rank them. 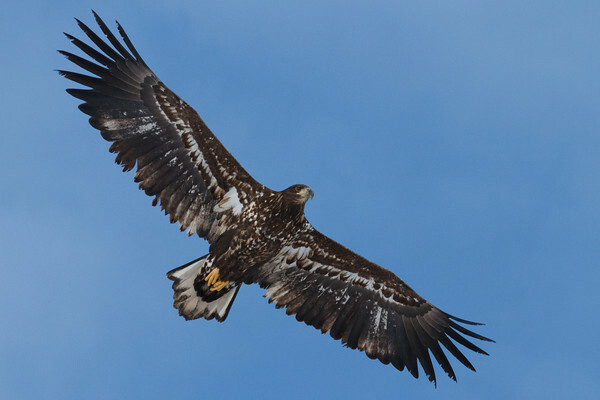 As for this bird, it has a wingspan of about 70cm-86cm and is commonly found in Europe, Greenland, Asia and North America. 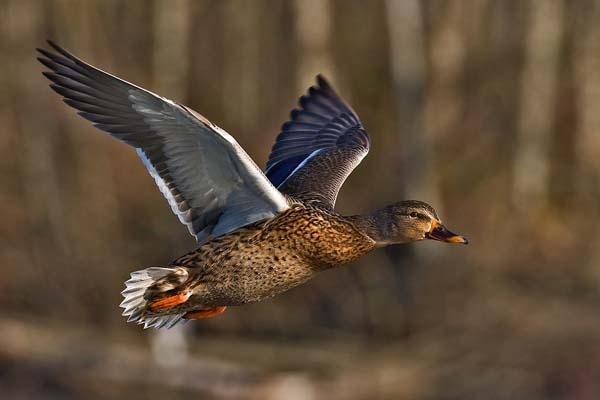 The duck can fly for speeds of up to 129km/hr. 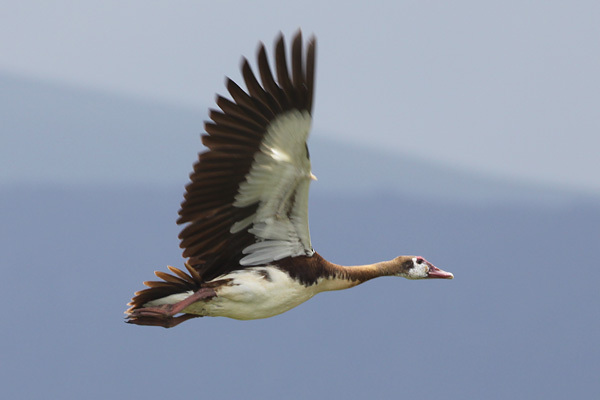 The Spur-winged goose belongs to the family of Anatidae. They are the largest wild goose in the world and weigh about 6.8kg. Despite their size these birds can fly to speeds of up to 142 km/hr. 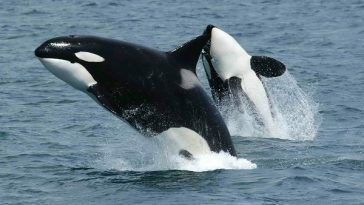 They are blessed with wingspans of about 150cm- 200cm. 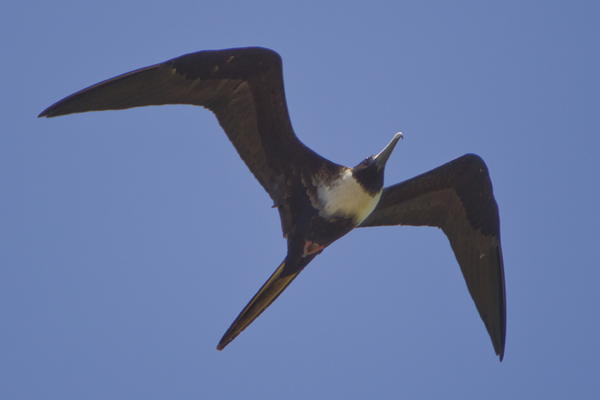 Whenever you are looking for information about birds that have the highest flight speed, you can never fail to mention the Frigate bird. 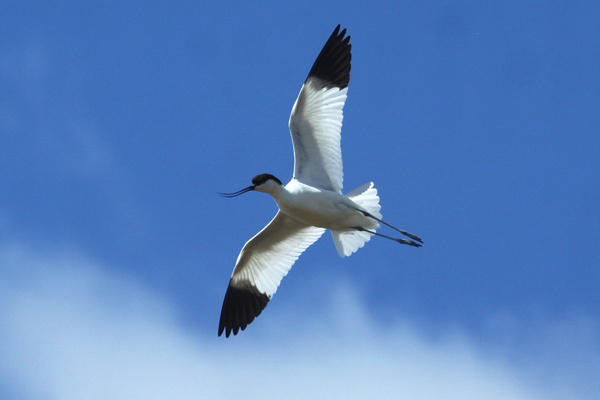 These birds can fly to speeds of up to 153 km/hr. The birds are known to have the ability of staying in the air for nearly a week. The White-Throated needletail tops our list of the fastest birds in the world. At 171km/hr. these birds are most definitely the fastest in the world. 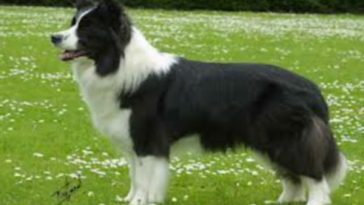 They are commonly found in central Asia and South Siberia.